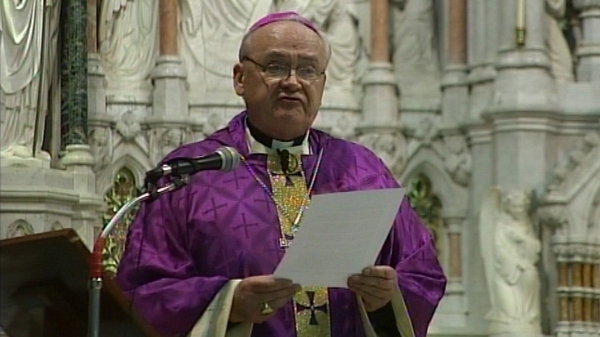 Archbishop Diarmuid Martin has said he felt anger at the response - or non-response - made to children whose lives had been ruptured by abuse. 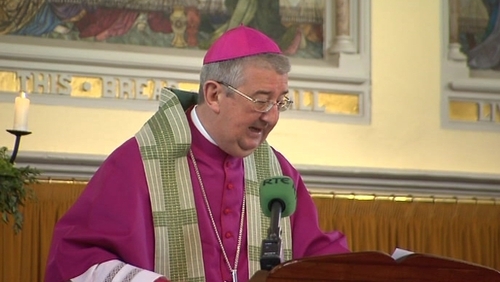 He said he was aware of the disappointment that thousands of men and women in the Dublin Diocese, who had invested time and training to ensure the Church would be a safe place for children, must now feel. Archbishop Martin said much had been undertaken within the Church to improve safeguarding procedures and that it was now a much safer place even than in the recent past. But he acknowledged comments that despite words the Church had not learned the lessons. He said those in Church and State who had acted wrongly or inadequately should assume accountability, and that securing a safe future for children was a huge challenge which could not be addressed in a patchwork manner. A letter of apology to the victims of clerical child abuse has been read out at masses in the Co Cork diocese of Cloyne today. Archbishop Dermot Clifford said the sexual abuse of children by priests in the diocese deserved utter condemnation. He apologised for the consistent failure to report allegations of abuse to the Gardaí and the health authorities. He said the people of Cloyne were entitled to expect that all abuse complaints would be handled according to official Church guidelines and he was truly sorry that this had not happened. The Murphy Commission report, published earlier this week, revealed that the Vatican backed the Cloyne diocese in ignoring the Irish Church's own guidelines on child protection.